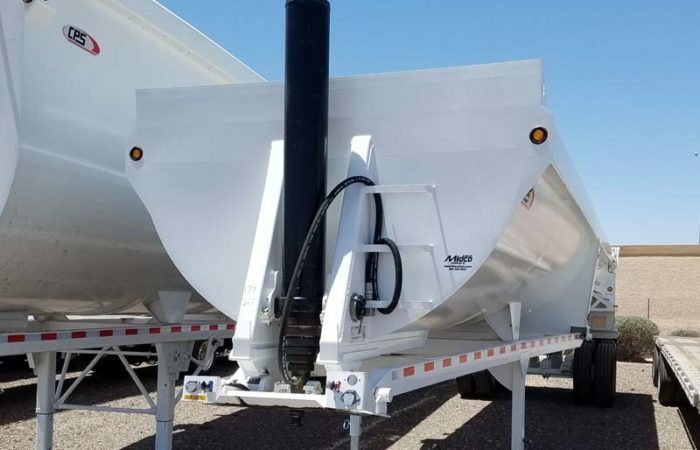 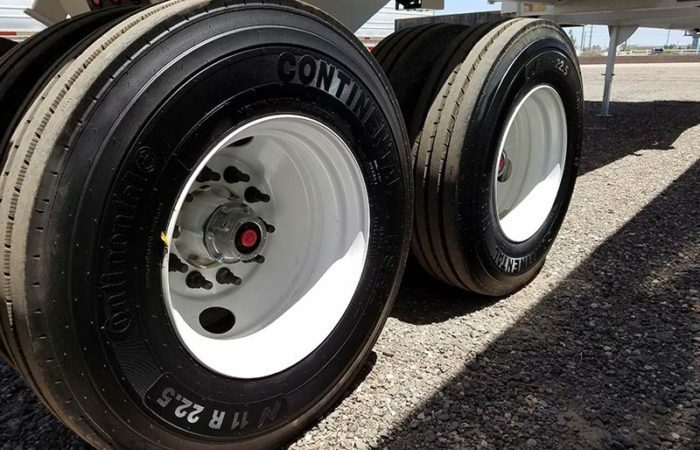 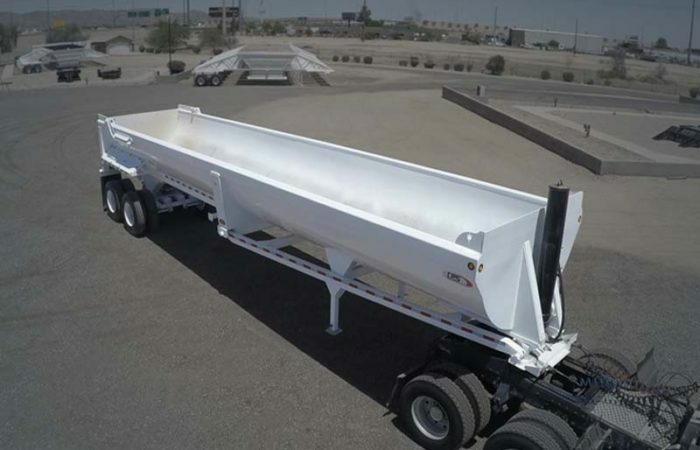 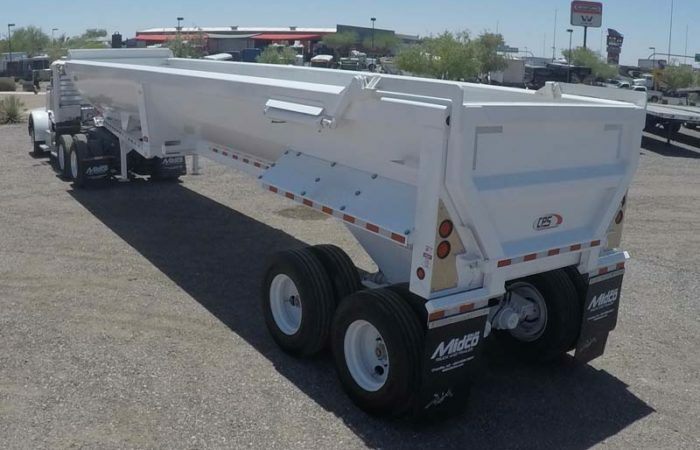 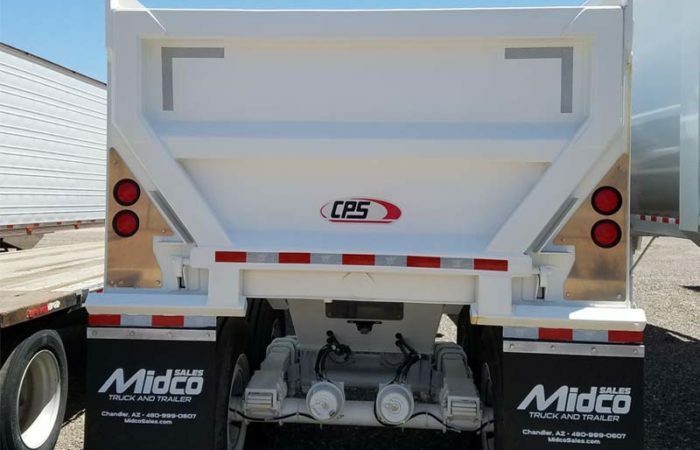 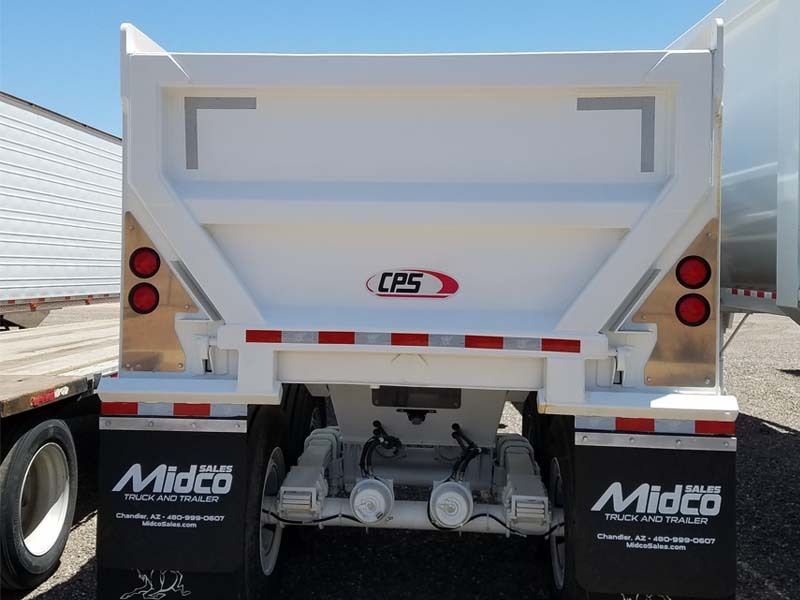 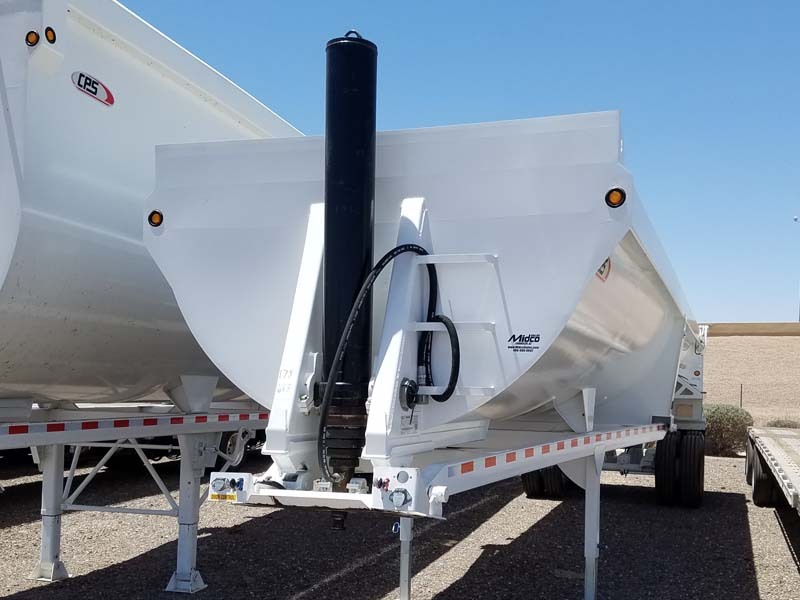 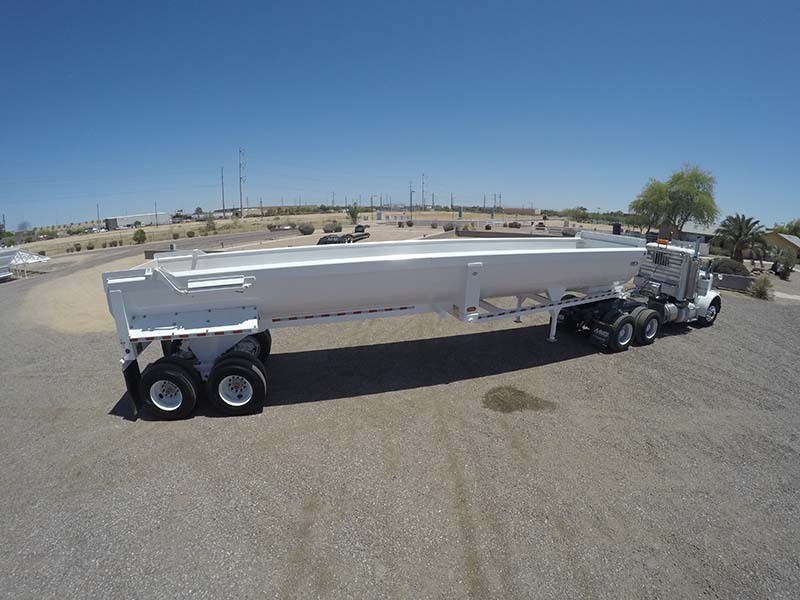 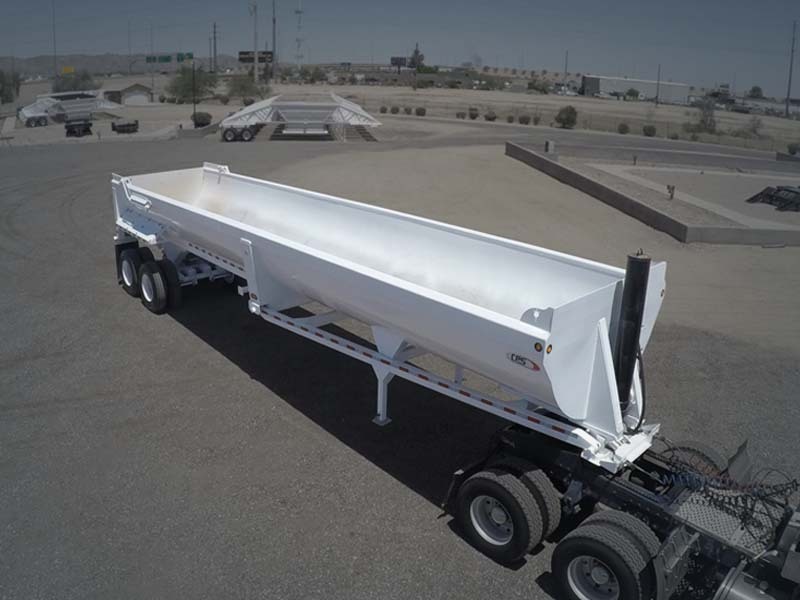 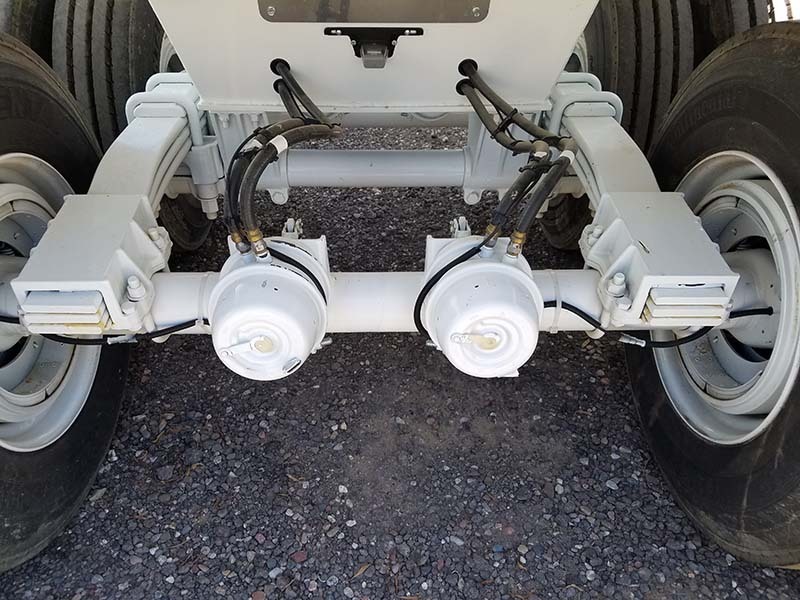 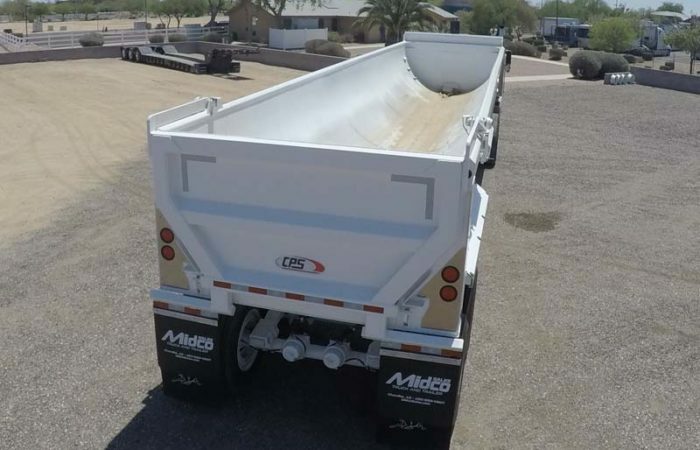 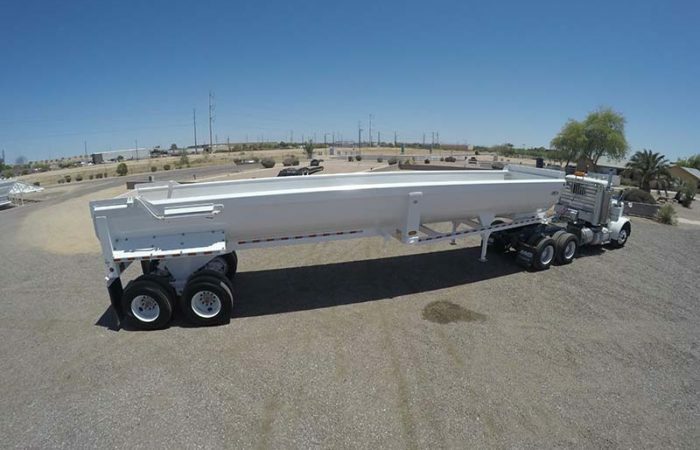 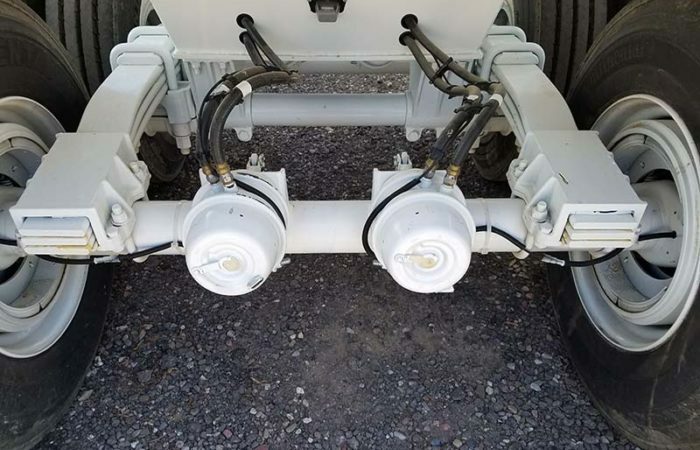 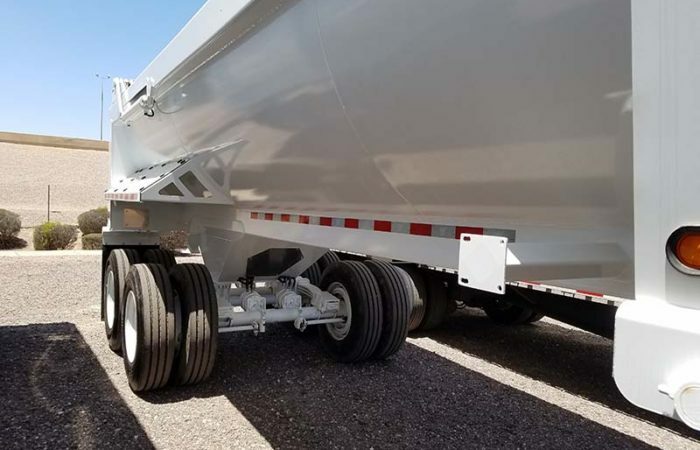 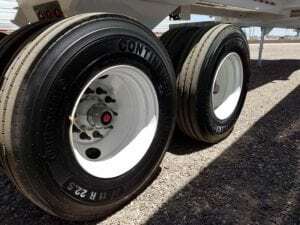 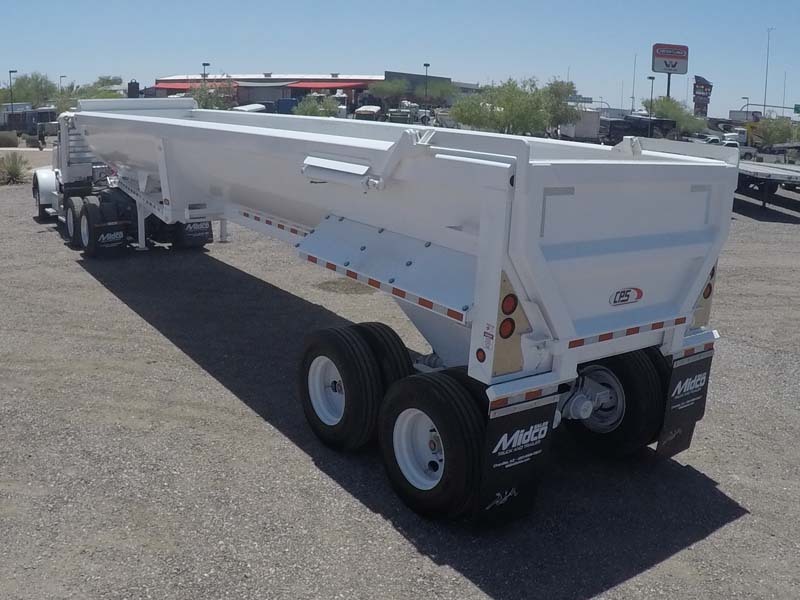 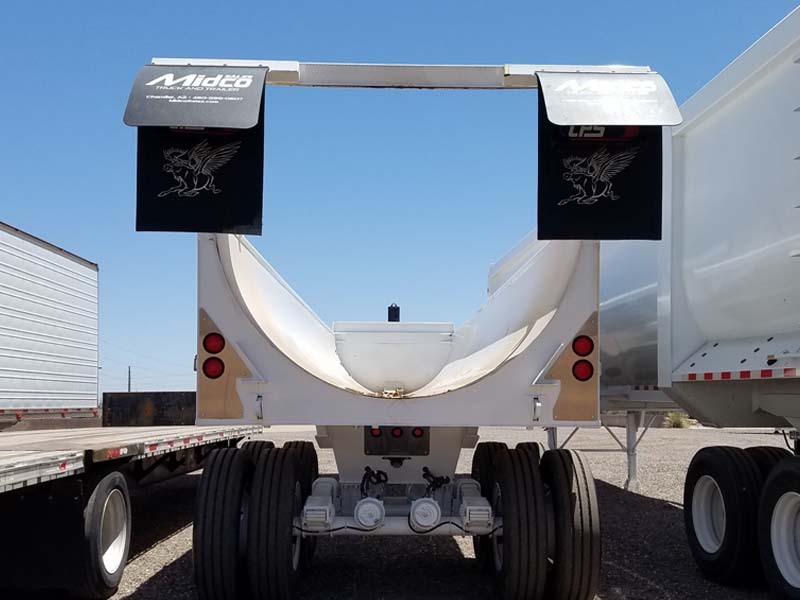 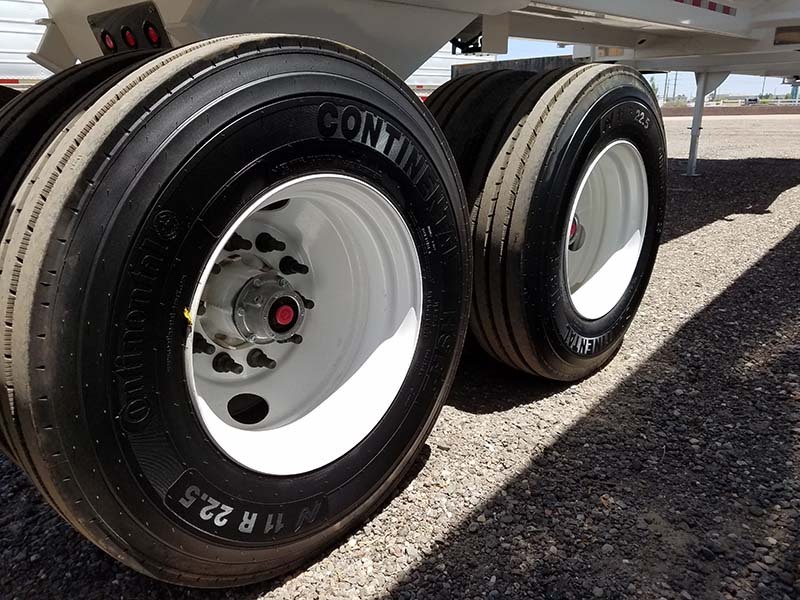 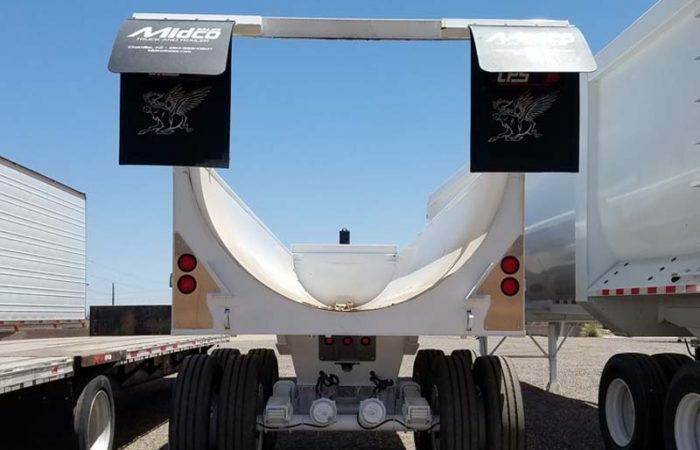 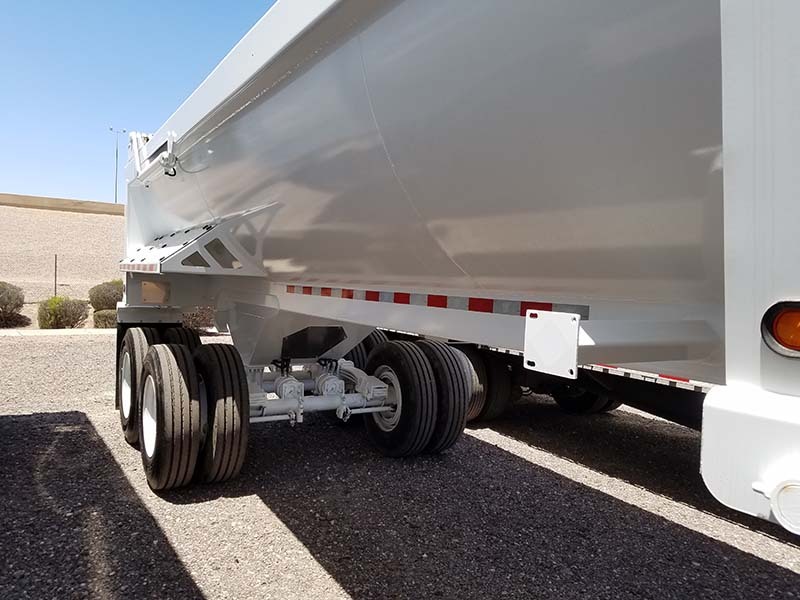 CPS 38 ft end dump trailer for sale at Midco Sales. 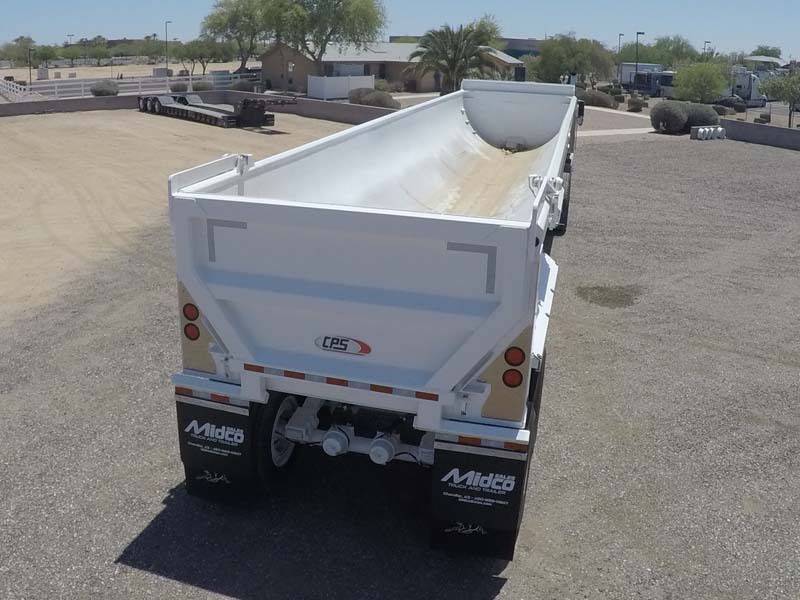 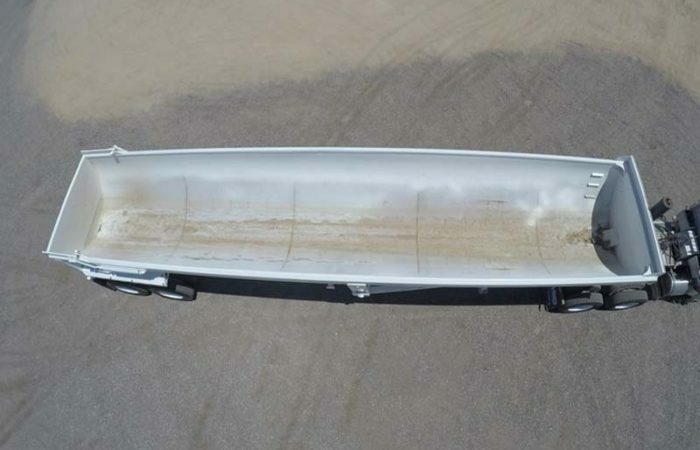 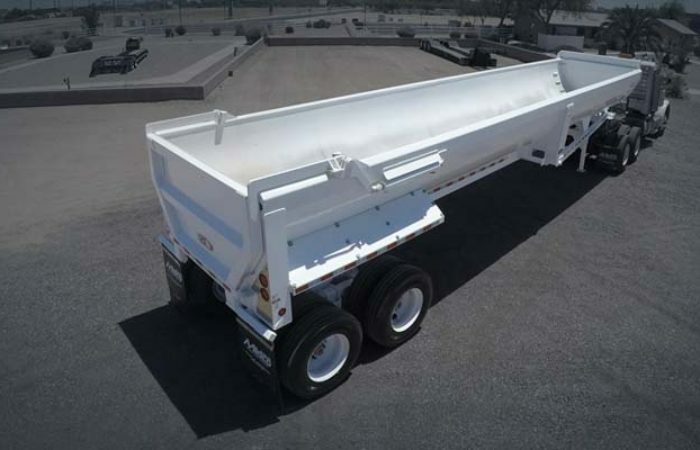 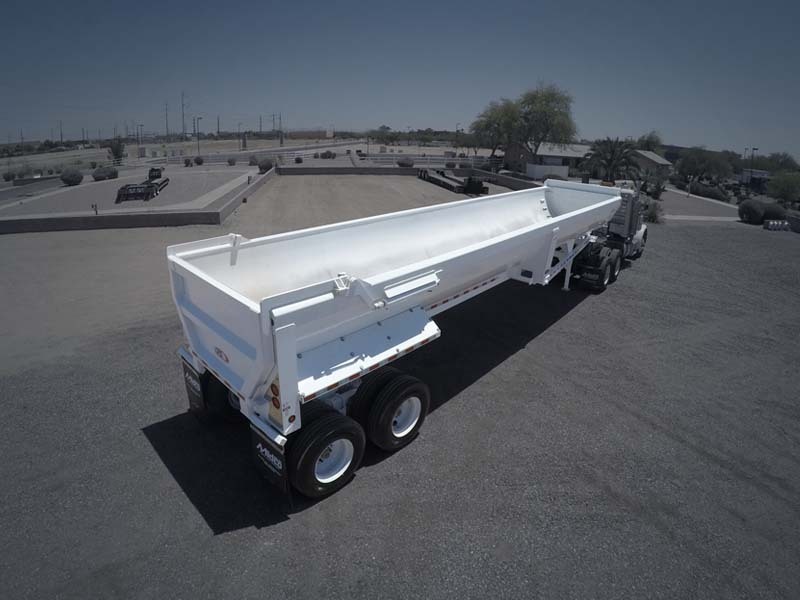 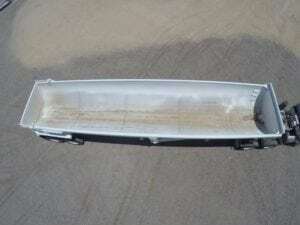 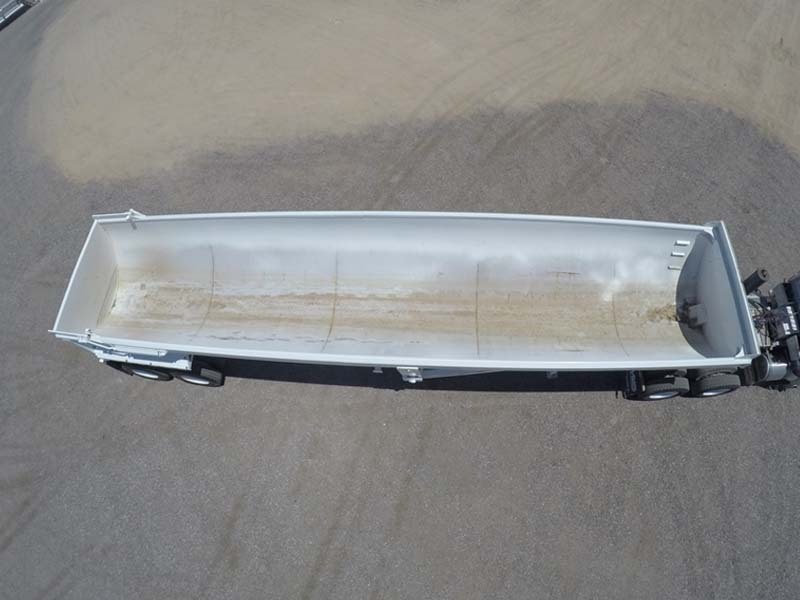 This half-round end dump is 38′ long with 48″ sides and has a 33.7 cubic yard capacity. 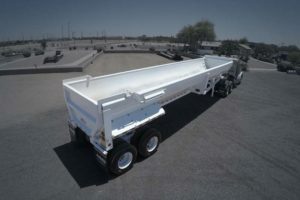 The trailer comes equipped with a Cramaro Flip N Go electric tarp system.